Stylish High Resolution USB Joystick for Professional PTZ Camera Control. 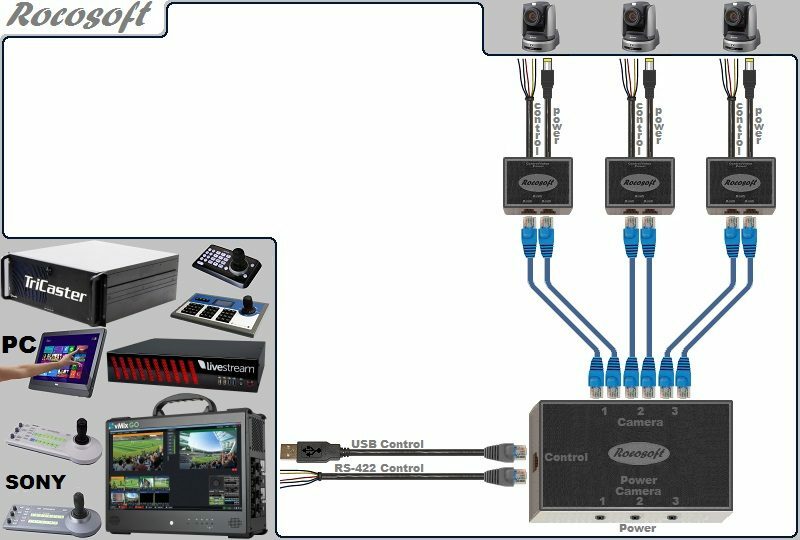 design, the CH IP Desktop Joystick is an ideal choice for professional PTZ Camera Control applications. cameras. The non-contacting Hall effect technology is durable and will provide more than 10 million operations. functions. Button labels and legends may be customized for specific applications. CH IP Desktop was efficiently engineered with a minimalist design to provide a cost effective professional solution to the customer. dependent on the controlled application. 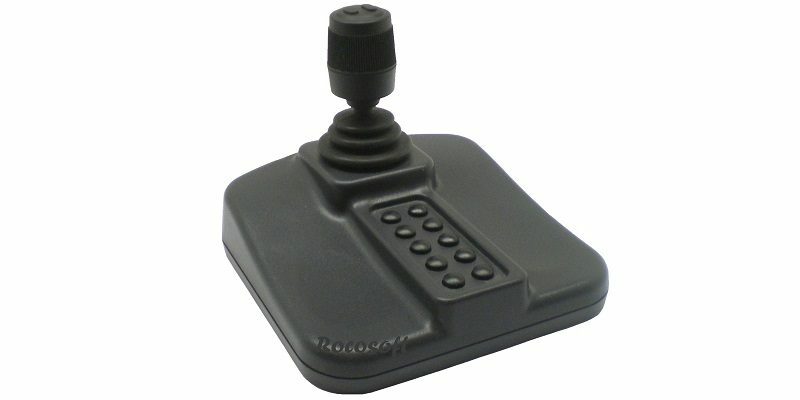 selling joystick, the IP Desktop USB. CH Products is a member of the APEM group.